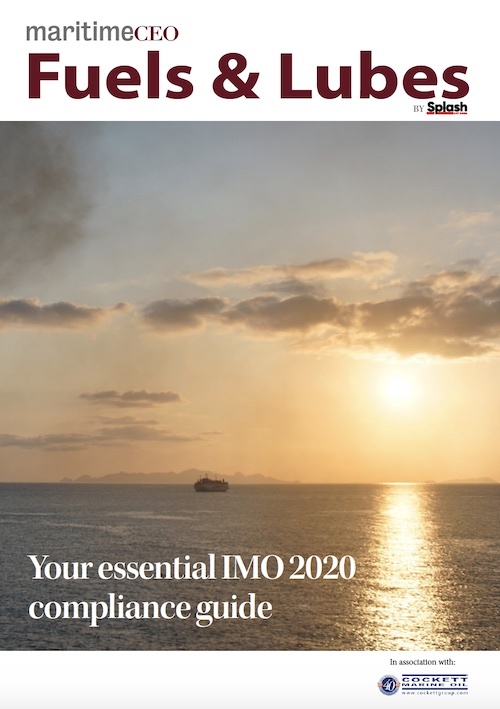 Our special IMO 2020 compliance guide published in association with Cockett Marine Oil gives owners unique advice to ensure they make the right decisions as the days tick down to the start of the global sulphur cap. In this special issue there are in depth features on the likely price spread of fuels, the scrubber debate, the take-up of LNG as a marine fuel, a look at other alternative fuels, concept ship designs to decarbonise shipping plus a special survey on fuel choices with the views of 100 owners and managers from 30 different countries. Click here to access the full magazine.